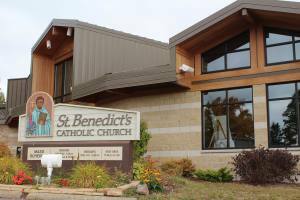 The women of St. Benedict's Parish in Duluth are invited to take part in one of our active Women's Faith in Motion groups. The purpose of Women's Faith in Motion is to grow in faith and in involvement in their parish. Through this group, they hope to establish outreach to those in need, grow in faith, be supportive to each other and follow God's greatest commandment "To love God with all of our heart and soul and love one another as God loves us." This is the Group's prayer. There are TWO groups - a morning group and an evening group. The mornng group meets the second Thursday of the month beginning with morning Mass followed by their meeting. 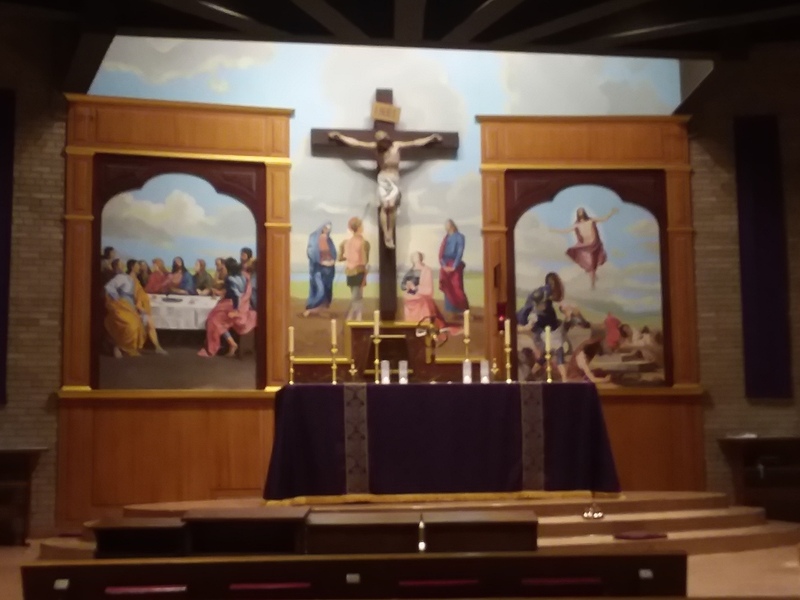 The evening group meets on fourth Thursdays at 6 p.m. Join us for the 5:30 p.m. Mass prior to our meeting. Each WFIM group works on Parish projects such as retreats for their group, bake sales, bus trips, graduation breakfast for high school seniors, help with Mass at the Aftenro Home, a senior tea, starting a nursery during the 10:30 Mass, Lenten soup suppers, and having Masses said for needy parishioners. They have engaged guest speakers from Bethany Crisis Center, Life House, CHUM, hospice, Arthritis Foundation, and the Diocesan Council of Catholic Women. Having fun through Christian fellowship is an important part of the group's meetings. All women of the parish are always welcome to join.